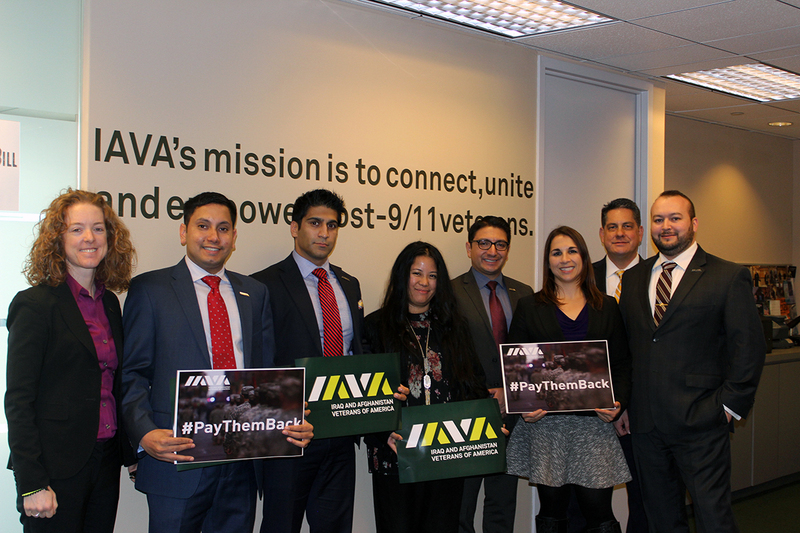 This past week the IAVA legislative team along with a handful of IAVA members went to the Capitol to #StormTheHill. 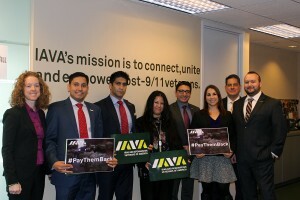 Our members did this to keep up the pressure on our Congress around issues so vitally important to our community of veterans: Defending the GI Bill from cuts and ensure that no members of the California National Guard are surprised with expensive bills this holiday season to repay bonuses they received in the last ten years. Having reignited our most prolific policy tool, our members Stormed the Hill and met with 8 members of the Senate and House of Representatives. We met with members who currently hold, or will hold, leadership roles in both the Senate and House Veterans Affairs Committees. And we will continue to #StormTheHill on behalf of our members to ensure the issues most important to you are fought for in the next Congress. See the wrath of the storm here!